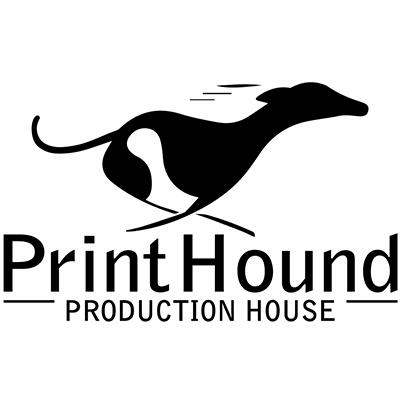 PirntHound is here to service your custom printing and production needs. We have the expertise as well as professional marketing and advertising knowledge to ensure your print materials serve their desired needs. Our custom services and in-house equipment can offer both top of the market quality and fast turnaround time to meet your time sensitive print needs. Call or email us today to schedule a print consultation!